The 2018 Fall Golf Classic will be held on December 5th, on the Palm Course at The McCormick Ranch Golf Course, in Scottsdale, Arizona. 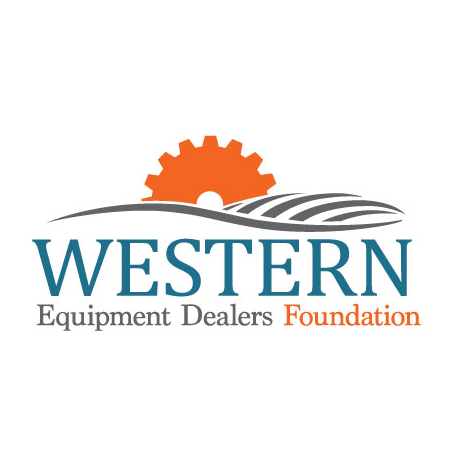 The Western Equipment Dealers Foundation is proud to sponsor a second golf tournament to help raise funds exclusively for scholarships related to our industry. This year’s tournament will be held in the afternoon of the opening day at the WEDA International Dealer Conference. Get heightened exposure to WEDA members and conference participants, in a fun, relaxed atmosphere. Your support will further our efforts to improve business and profitability for members by supporting employee education and skilled personnel to provide services within dealerships. Foundation is a 501(c)3 charitable organization, a portion of your fees will be tax deductible.